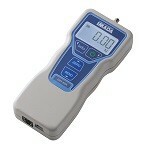 Software for Data Management of Multiple Force Gauges | IMADA CO.,LTD. 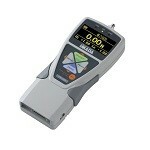 -Manages data up to 4 pcs of force gauges simultaneously. -Acquires single and continuous data to show pass-fail result quickly and clearly. 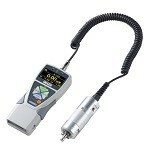 -Manages force gauge by its serial No. with name, and calibration data. -Easy connection by the supplied USB hub. * It can record the posture change when connecting DSV digital force gauge series. 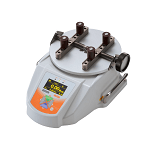 * Contact us for compatibility of other models.